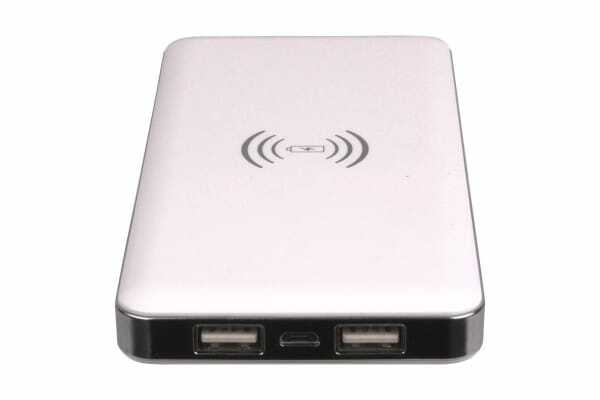 Charge your Qi enabled smartphone or portable device wire free and never fear about low battery while you’re out again! Carry around 6000mAh of power with Laser’s Qi Wireless charging power bank. 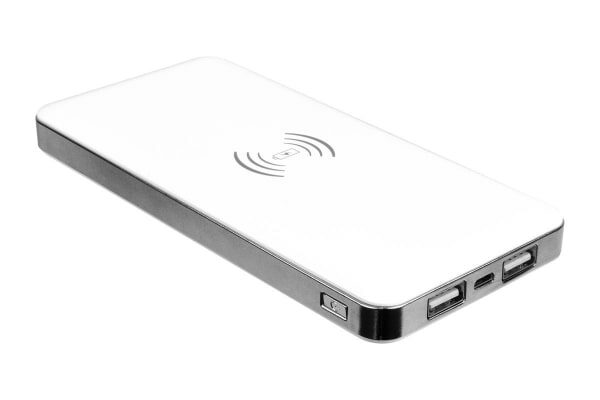 The simple, lightweight design provides you with wireless charging for Qi enabled devices. 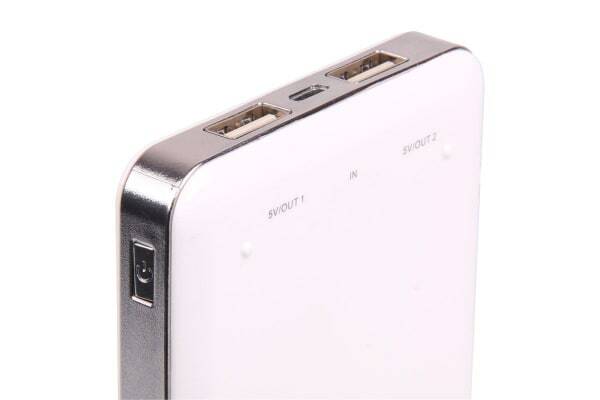 It also features two USB ports so you can easily charge up to three devices on the go.